I had a bit of problem with the marshmallow meringue frosting. The recipe is from Smitten Kitchen – and it being American meant I struggled to find one of the ingredients – light corn syrup. 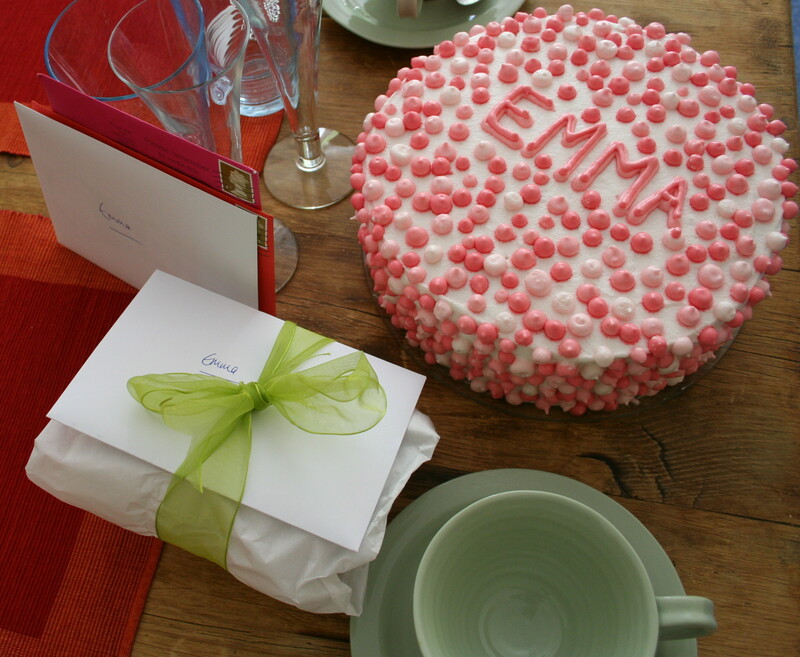 One can buy it online – but as I only decided which cake to make on Friday afternoon, there was no time to order any. So I simply crossed my fingers, made it without the light corn syrup and hoped for the best. It worked – mostly – although the frosting was still delicious, I don’t think it held as well as it is meant to, and it ended up running a little. So although I’ve not actually made Smitten Kitchen’s version, I suggest you do if you can get hold of some corn syrup. 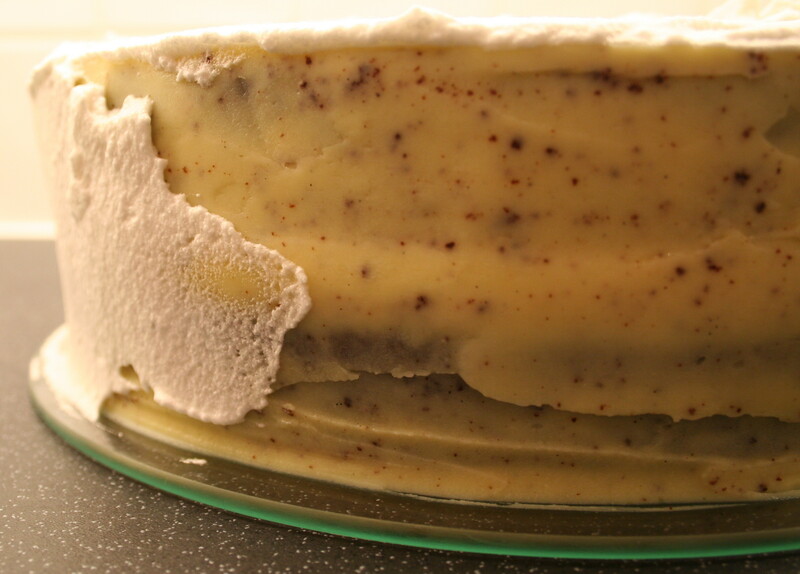 Butter two 9 inch cake tins and line the bottoms with grease-proof baking parchment. Preheat the oven to 150°C (130°C in a fan oven). 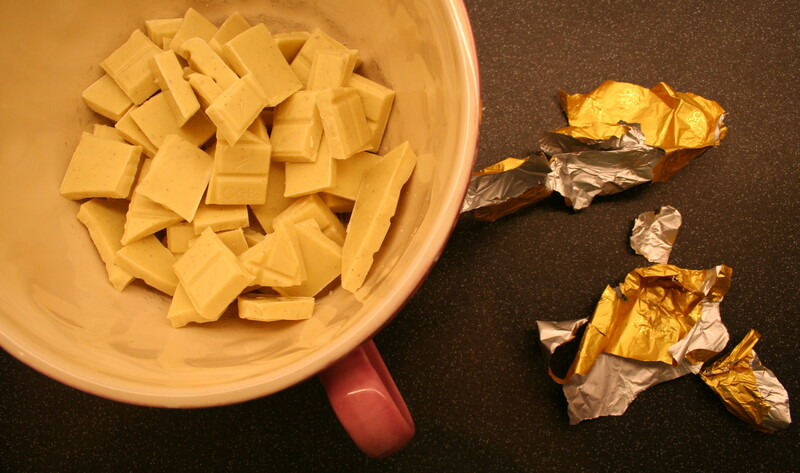 Finely chop the chocolate and place it in a bowl. 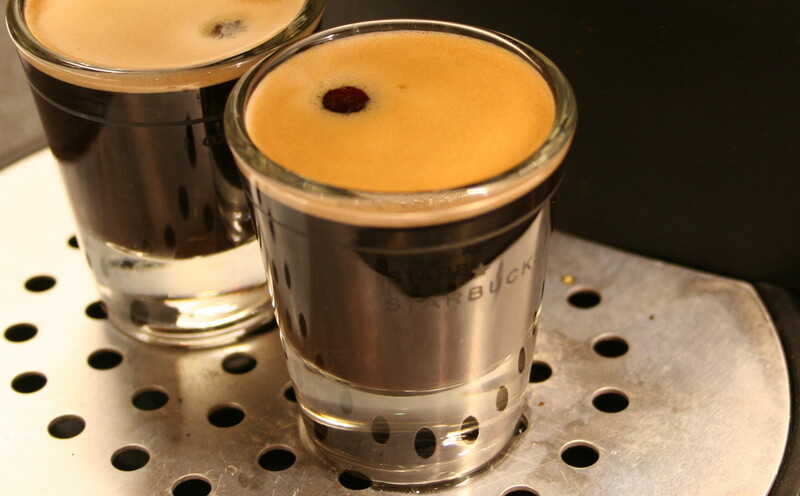 Pour the hot coffee over it and let it stand to slowly melt the chocolate, stirring occasionally until the mixture is smooth. Sift together the flour, cocoa powder, bicarbonate of soda, baking powder, salt and sugar. 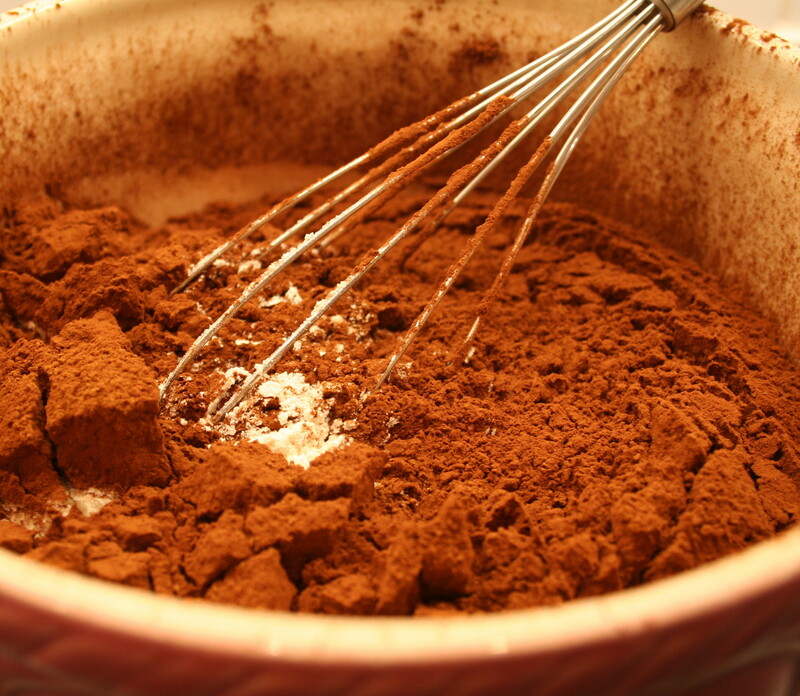 Once in the bowl use a whisk to combine the ingredients until they resemble drinking chocolate powder. In a large bowl, using an electric mixer, beat the eggs for about five minutes on high until slightly thickened and pale in colour. Slowly add the oil, buttermilk, vanilla and melted chocolate and coffee. Mix until well combined. Add the dry ingredients and mix until just combined. 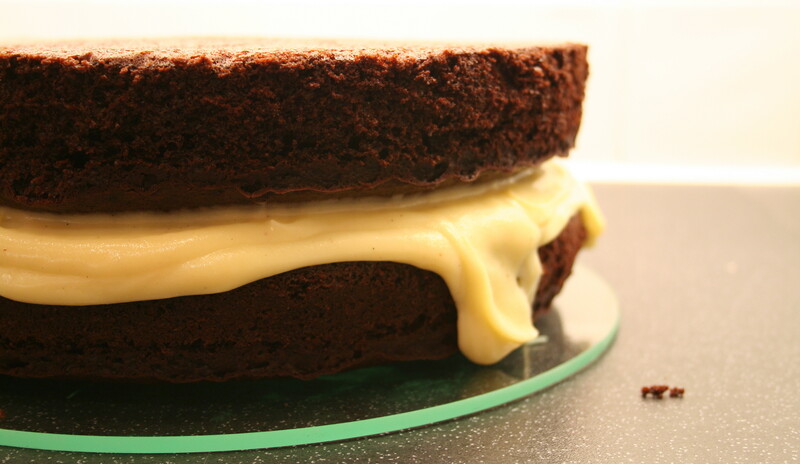 Divide the mixture between the pans and bake for an hour and ten minutes, until a cake tester inserted into the centre of the cake comes out clean. Cool the cakes completely in the pans on wire racks. Once cooled, invert the cakes onto the wire racks and peel off the baking parchment. 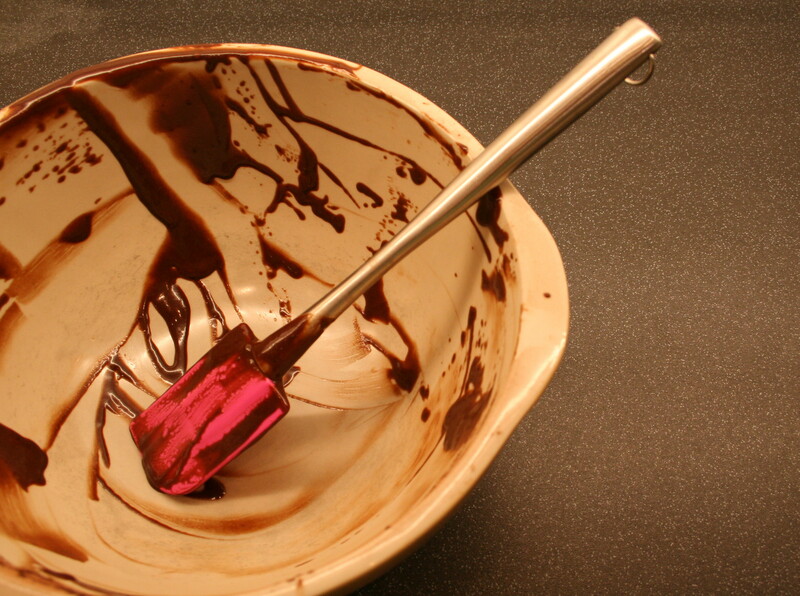 Break the chocolate up into blocks and place in a heat proof bowl over a low simmering saucepan of water. 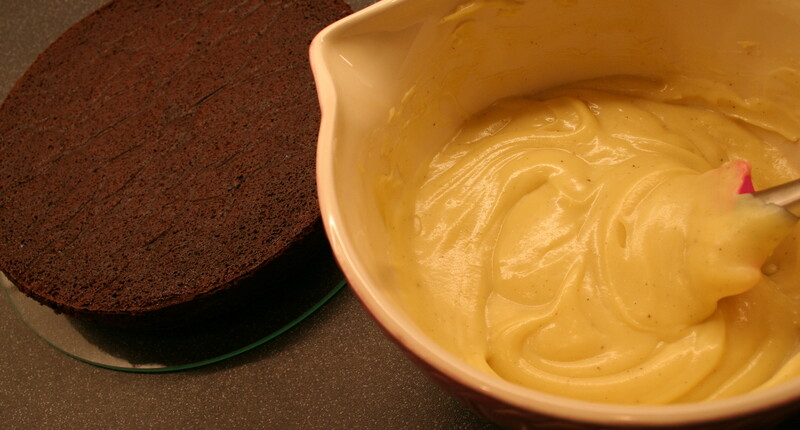 Once completely melted remove from the heat and whisk in the vanilla and sour cream. Whisk until the texture is completely smooth, being careful not to over whisk. Leave to cool to room temperature, stirring occasionally. Avoid the urge to stir vigorously to cool it faster as this will change the smooth, glossy texture. Combine all the ingredients in a metal bowl and place over a saucepan of simmering water. 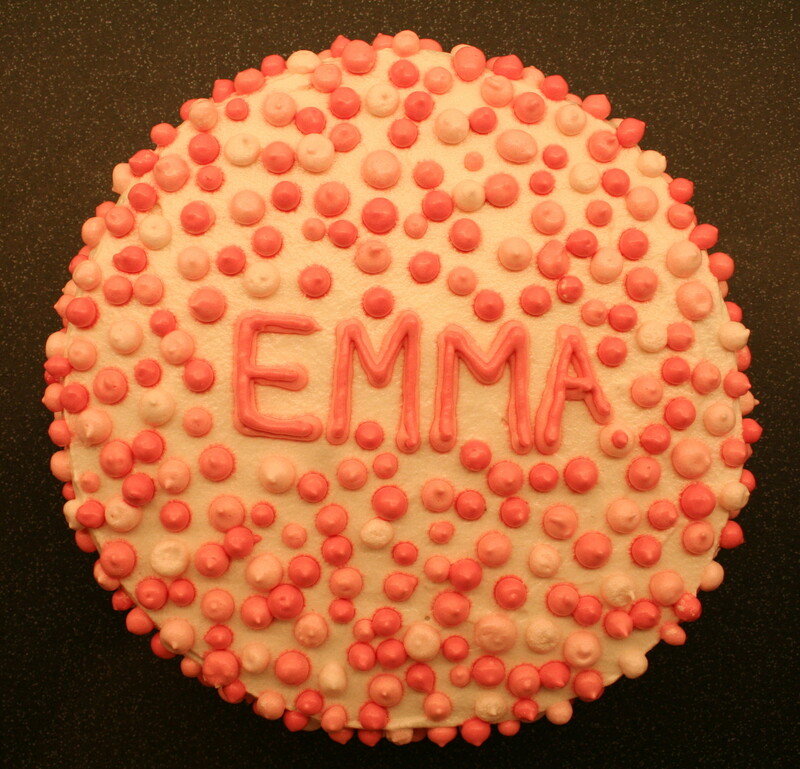 Beat with an electric mixer on high speed until the frosting is thick and fluffy. This will take about 7 minutes. Remove bowl from heat and continue to beat until slightly cooled. Use the frosting the day it is made. If the cake seems crumbly or difficult to handle, you can freeze it for half an hour to an hour which will make putting it together a lot easier. Sandwich the two cake layers together with the ganache and then spread a thin layer of the ganache around the top and edges of the cake. 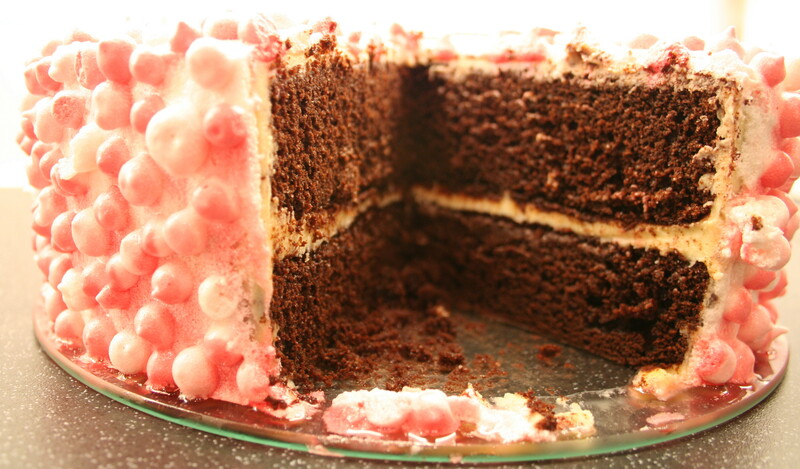 Not only will this seal moisture into the cake, but it will stick any loose crumbs down and prevent them from interfering with the final frosting. 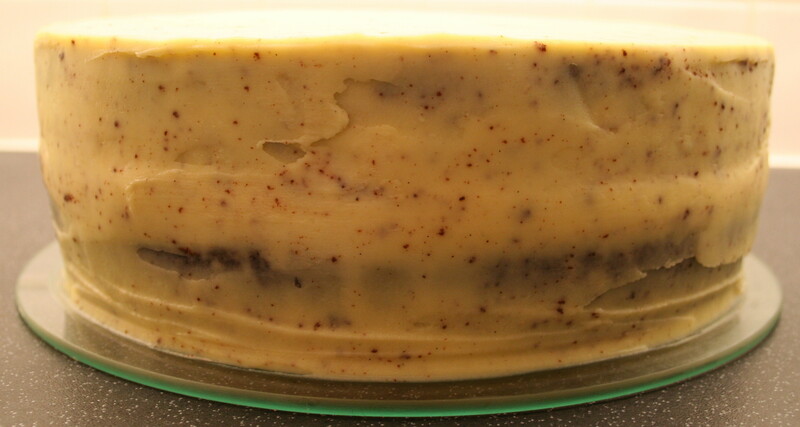 Place the ganached cake in the fridge to set – ideally overnight, although a couple of hours would work too. 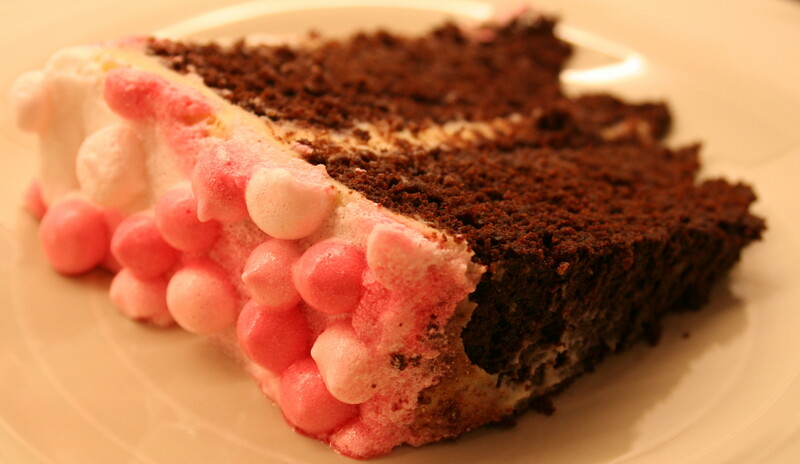 Using a spatula or palette knife, ice the cake with the marshmallow meringue frosting. 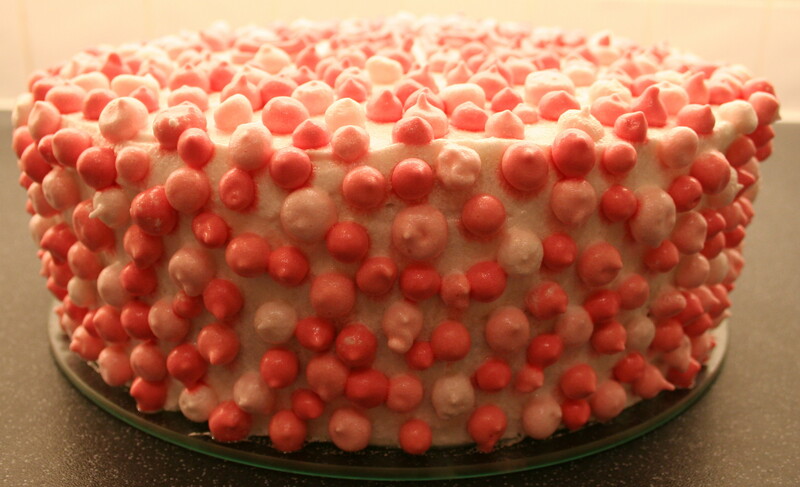 I then decorated the cake by piping more of the marshmallow meringue frosting onto the cake. To get the varying shades of pink, I added one drop at a time of fuchsia coloured gel food colouring. 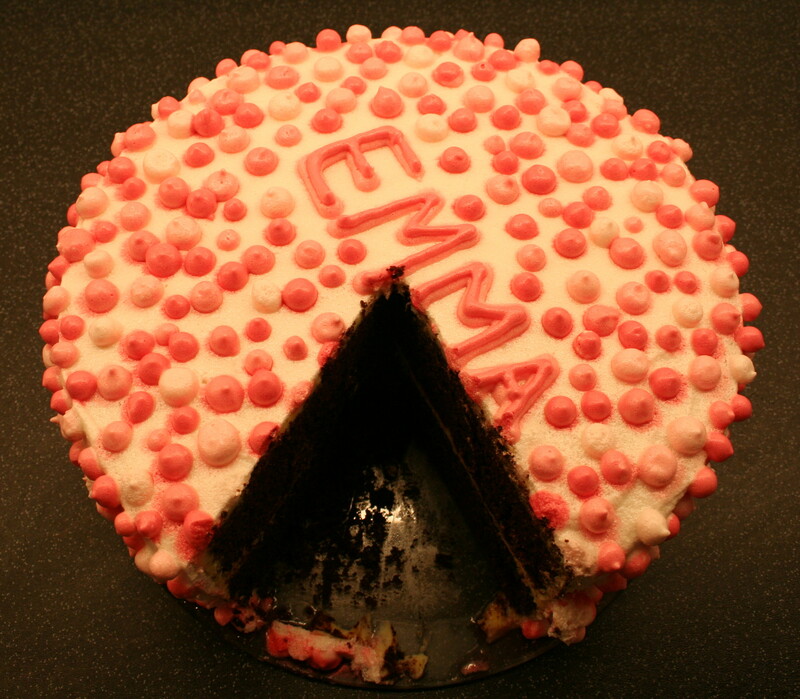 This entry was posted on Monday, May 14th, 2012 at 22:43	and tagged with cake, chocolate, chocolate cake, frosting, ganache, marshmallow, meringue, white chocolate ganache and posted in cake, celebration baking, chocolate, filling flavours, frosting, meringue. You can follow any responses to this entry through the RSS 2.0 feed. Sitting in the Karoo with absolutely no opportunity of finding any of those ingredients and the closest one would get to this type of confectionery is on a blog, I drool over your latest cake! A very lucky house guest!